So, progress has been slow, but progress continues. Reporting this story took a long time, mostly because of how long the season was. Still, it was a great time and I can't really complain. 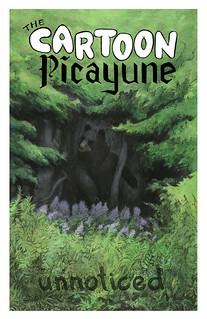 It may be kind of confusing on that chart, but I'm breaking the story up into two halves, and I'll be completing the first part of the story for Issue #1, and the second part for Cartoon Picayune #2. 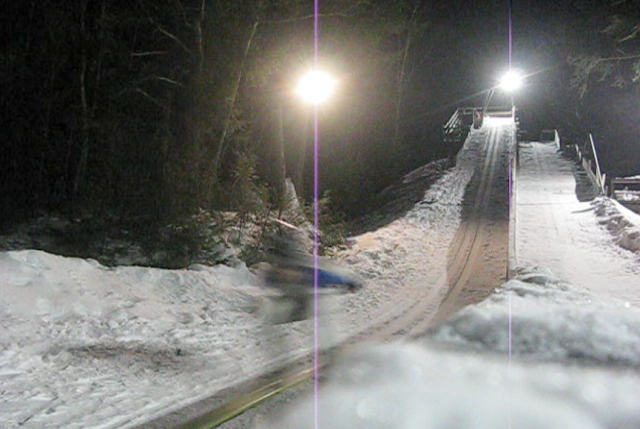 Below are some screenshots from one of the many mini videos that I shot while watching the team ski jump. My comic won't have those purple lines in it. Also, maybe now is a good time to remind people to put their emails in the form over on the right side, I'll be sending out another one soon.